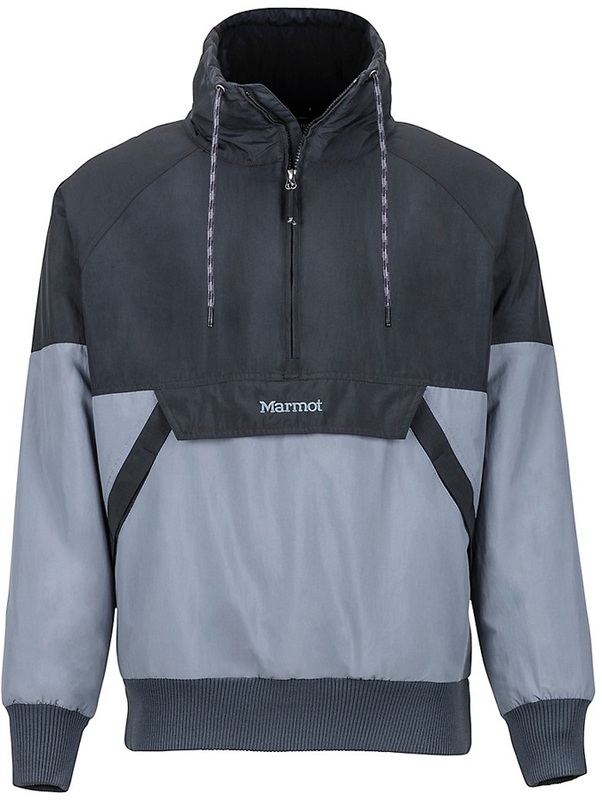 The Anorak: Invented by the Inuit people for arctic conditions; perfected by Marmot for the most extreme and unpredictable weather. 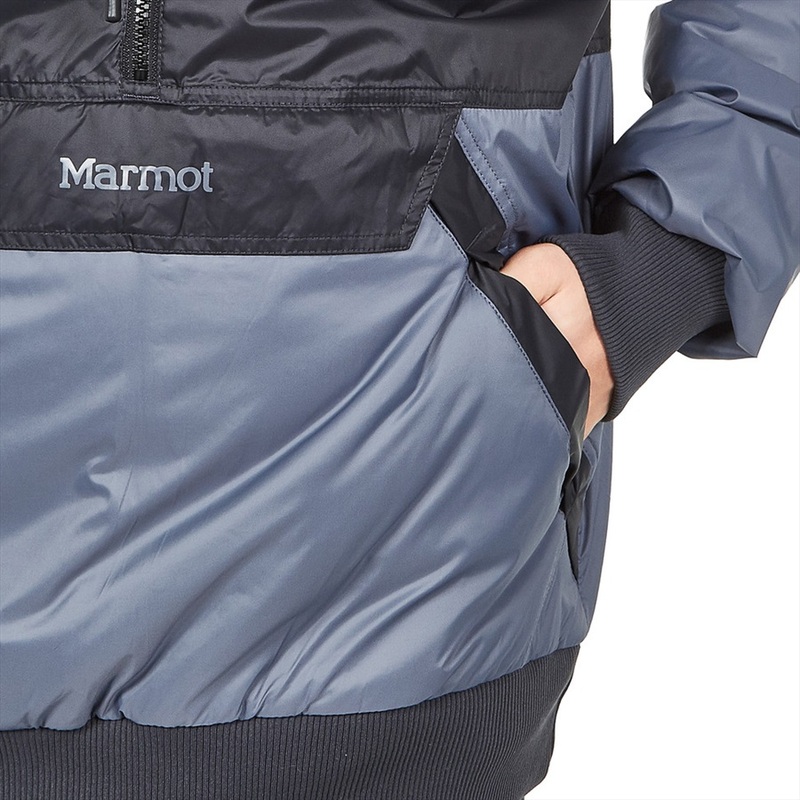 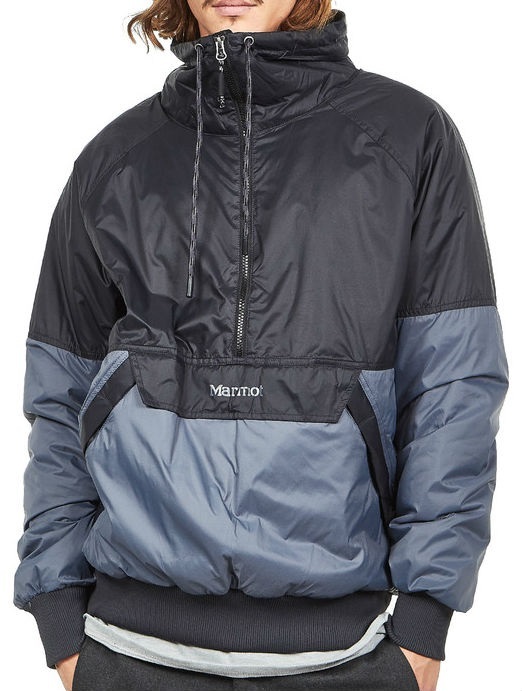 Built for use as a cold weather mid layer or a stand alone for milder climes, the Lynx Insulated Anorak from Marmot features a windproof, DWR shell with lightweight Thermal R Active insulation to give you an all round layer for outdoor adventures. 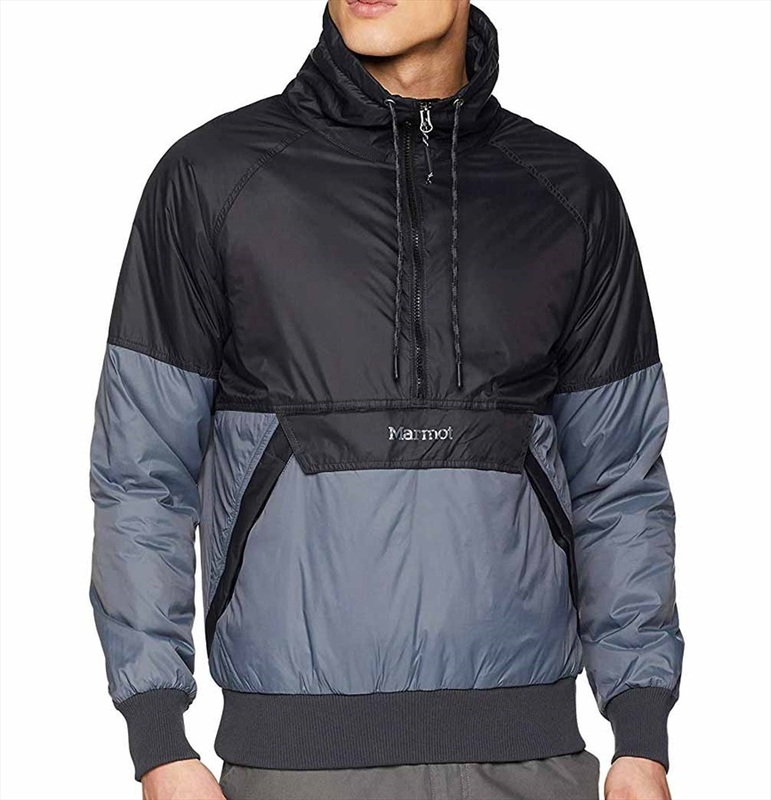 The simple, sporty design features built-in Angel-Wing Movement for added comfort with an elasticated hem and cuffs for added weather protection. 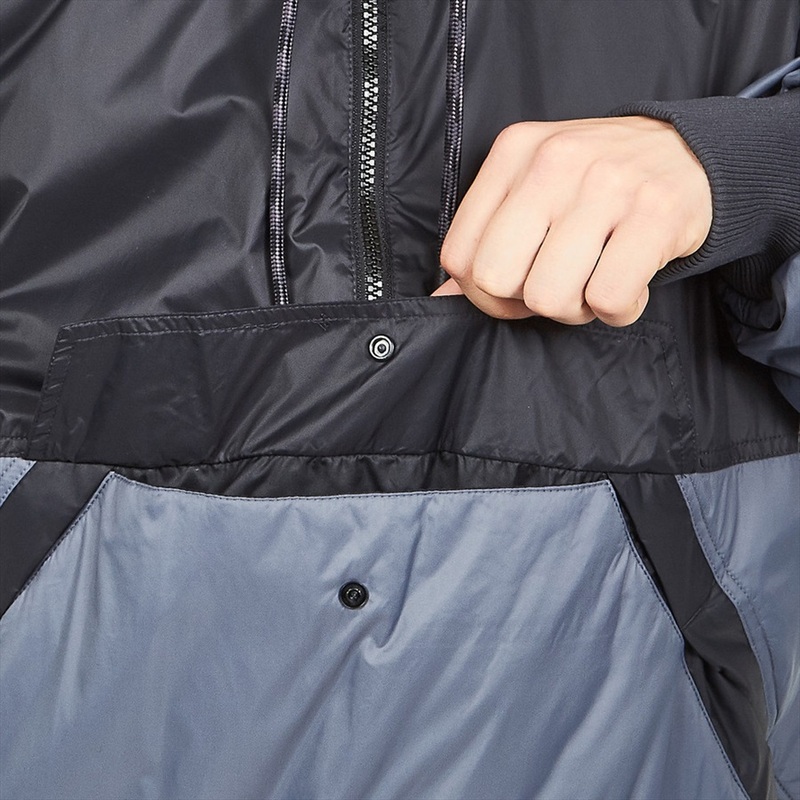 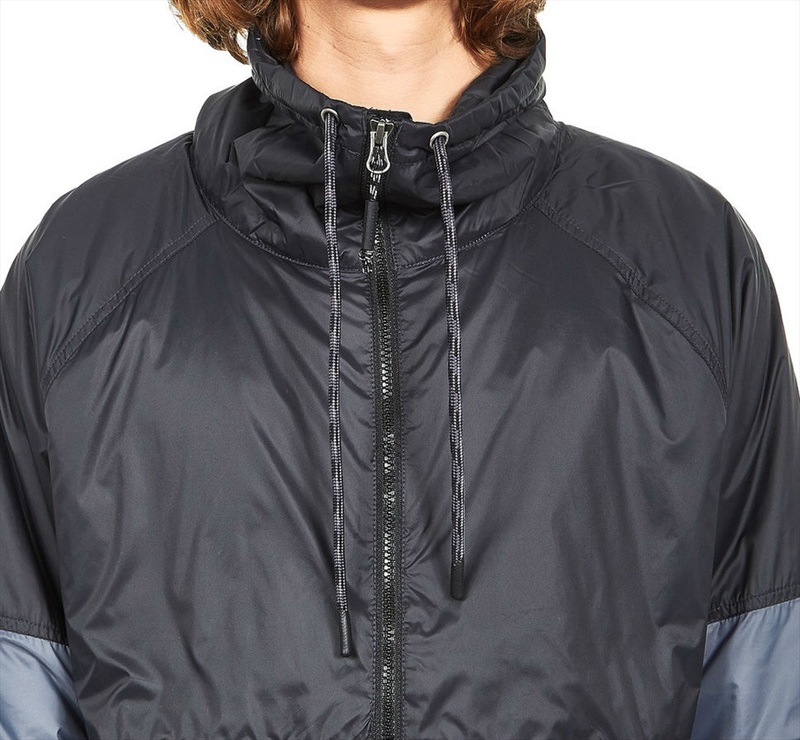 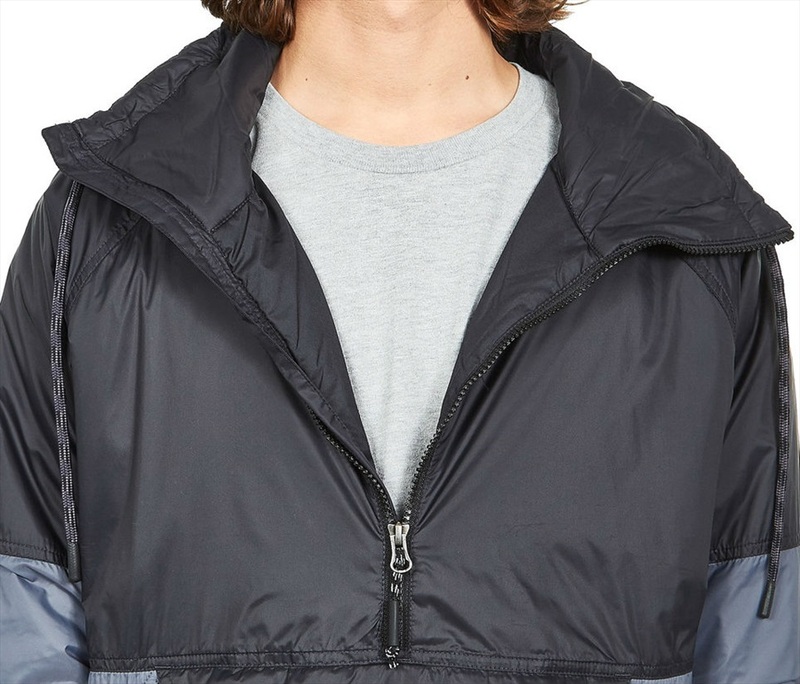 A half-zip in the front lets you cool quickly when working hard or seal out the elements when needed. 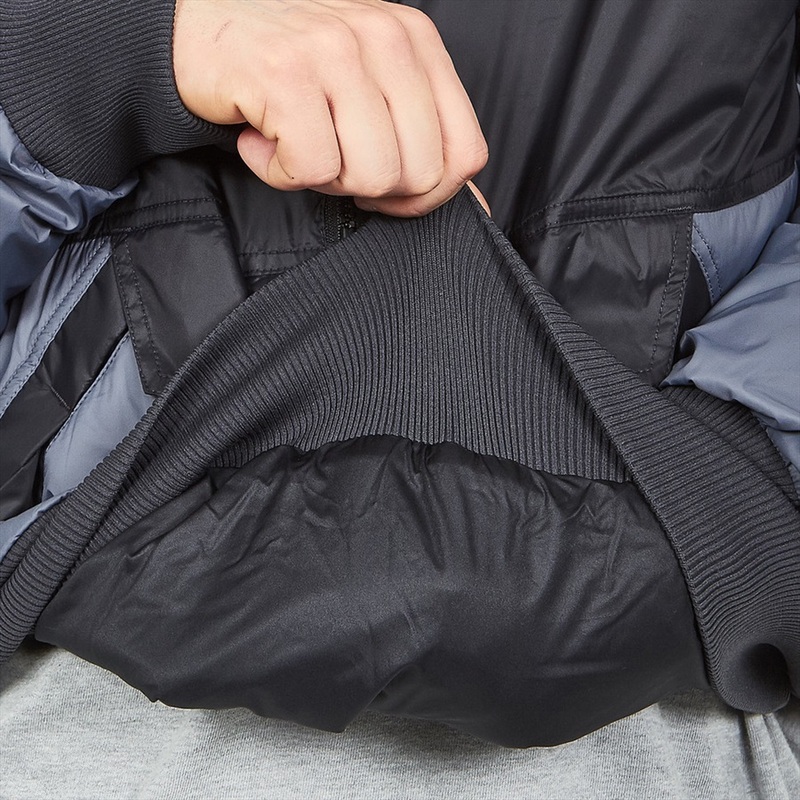 A kangaroo pocket lets you stow larger essentials. 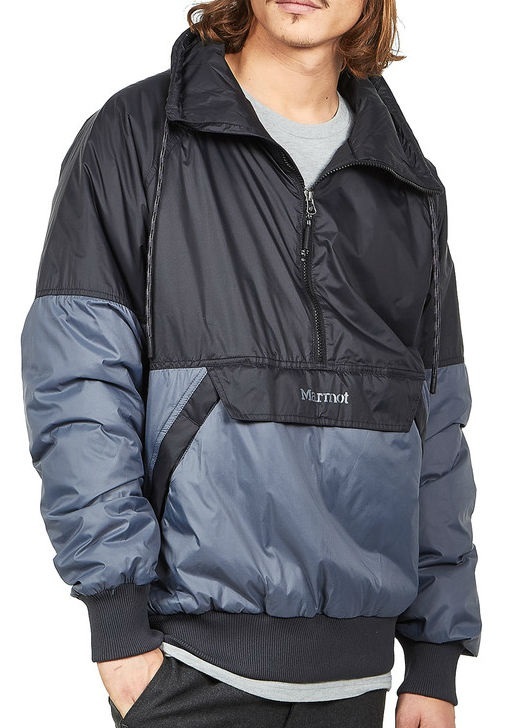 The Marmot Lynx Insulated Anorak is perfect for mountaineers, climbers, and hikers looking for a warm and reliable insulated midlayer with light rain protection in a comfortable design.